I ran into an old friend last week and spent three delightful hours, not catching up on the 15 years since we’d last seen each other, but on the 15 previous years in which we had. Lash Ashmore had been the varsity soccer coach at Newtown High School and I was the sportswriter from the town newspaper. It was a lifetime ago since he retired and moved to the mountains of Montana and I retired and started my own business in network marketing. I had always considered Lash a bit of a “contrarian.” He was clearly different than other coaches. I was by no means a soccer enthusiast, so I was never in a position to question any of his coaching decisions or tactics, but it was easy to see that this man had an “X-factor” about him. His teams were always good and his players always loved him. * That X-factor statement may be more legitimized by the fact that a high percentage of Lash’s former players are highly-successful businessmen today and frequently vacation in Montana with their old coach at his home. Anyway, we downed a few beers (just like the old days) and reminisced about some of the memories we shared. One, in particular, struck me in a brand new way this time. Next, the coach asked them to come up with a list of excuses they may have made regarding playing soccer to their levels of capability. They said things like poor officiating, playing on a bad field, getting a bad break, not feeling well, being selfish on the field, mental lapses, poor conditioning, and being intimidated. Lash then challenged his team. “How about if we make it a goal to finish this season with no regrets?” he offered the boys. “And all those excuses we’ve all used in the past . . . throw them all away. None of them are useful anymore. They no longer apply. This year is the year of “No Excuses. 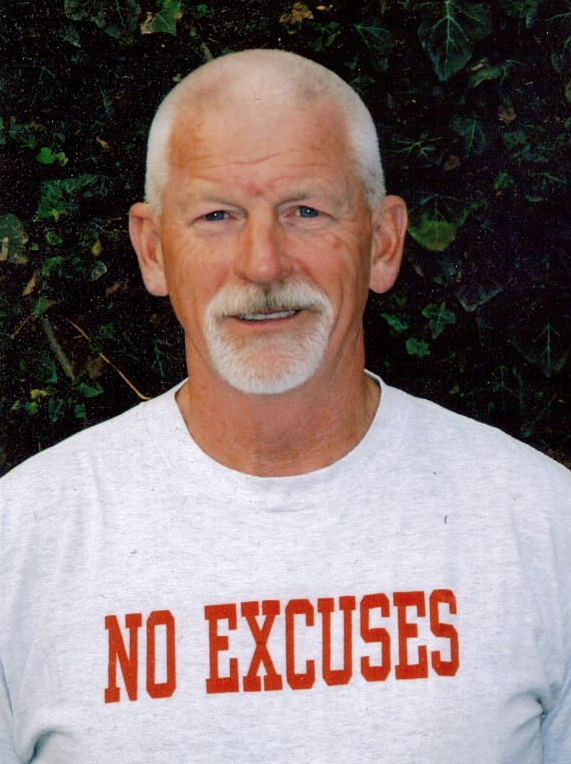 No Regrets.” That became the team’s motto which the players proudly wore on their practice jerseys that summer, and it was the popular war cry all year as they beat every team they faced and went on to capture the state championship. As much as I loved the story when I was there, it took on a brand new meaning to the new-and-improved Tommy Wyatt last week. I, of course, applied it to business and to life. For whatever reason, I’ve been living with a “No Excuses. 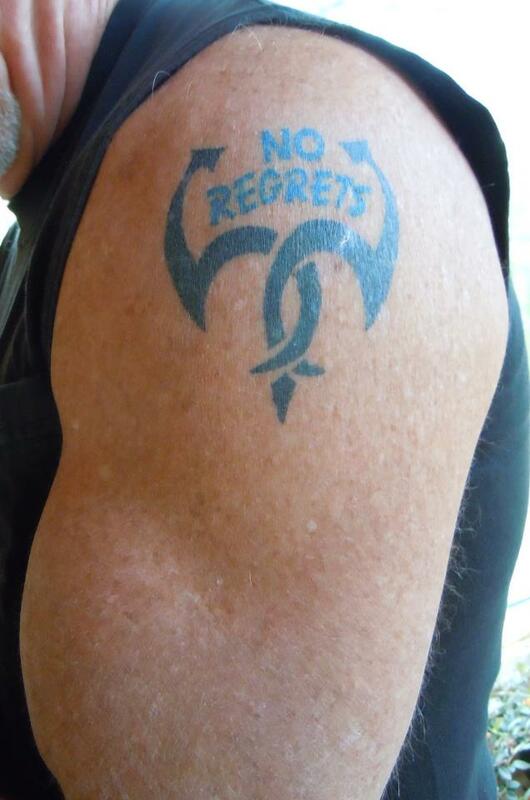 No Regrets” attitude for many years. Maybe coach Ashmore rubbed off on me along the way. But I’d like to ask you to take a minute and apply it to what’s important in your life right now. Take a few minutes and jot down some regrets you have in your life so far. Next (and this takes some real honesty), write down all the excuses you’ve come up with as to why you’re not living your life to the fullest right now. Together, let’s cast away all the regrets and take a lesson from them. Now the excuses . . . make sure you get em all! Take them outside and burn them with a match. And promise yourself you’ll never use any of those excuses again. They aren’t useful anymore. They no longer apply. Maybe you and I can sit down sometime down the road, and you can tell me all about your championship. The one that you’re about to go out and win.